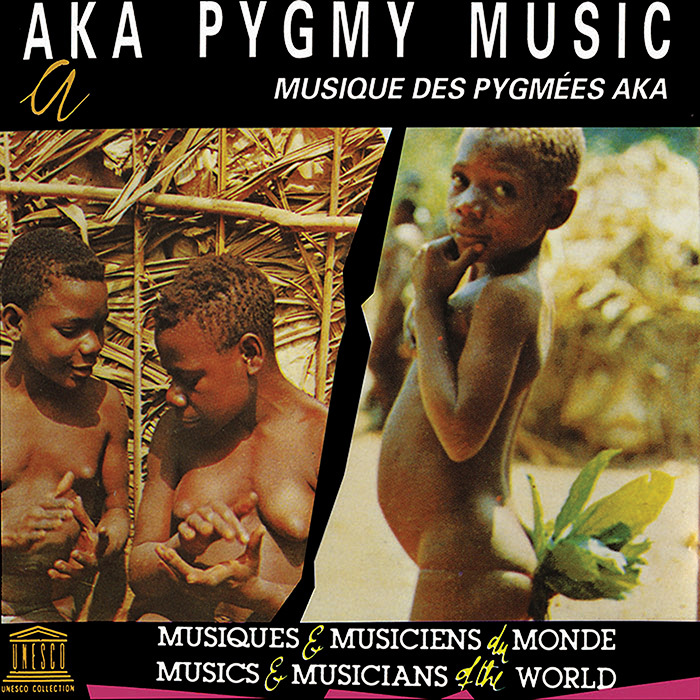 The Aka Pygmies are known as one of the oldest populations on the African continent, occupying parts of the Central African Republic and the Republic of the Congo. Music is a key element of the social and spiritual life of the community, and each person is introduced to musical practice at an early age with counting rhymes and singing games. Since the Aka lead a semi-nomadic lifestyle, music is usually only vocals, leading to a complex polyphonic system with rich harmonies from a chorus. Any accompanying instruments—small drums, iron blades, plant stalk whistles—are easy to carry, used for other daily purposes, or immediately discarded. 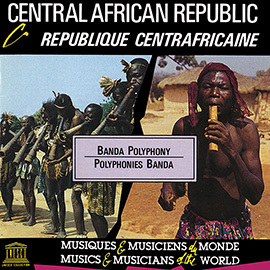 This recording was annotated, compiled, and produced by Simha Arom, who is considered a world expert on Central African music. 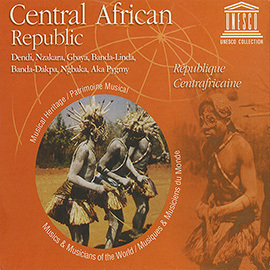 In addition to this album, Arom’s recordings are featured on more than a dozen other albums in the UNESCO Collection of Traditional Music, including Greece: Vocal Monodies and Benin: Bariba and Somba Music. 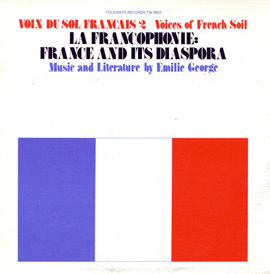 This album is part of the UNESCO Collection of Traditional Music. More than 125 albums are being released by Smithsonian Folkways Recordings to make the series publicly available again, including more than a dozen never-released albums of musical traditions from around the globe.